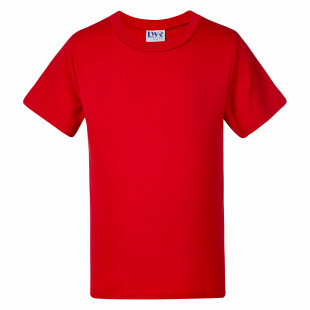 With a huge colour range whether you need it for school colours, house colours, or even Harmony day - we've got you covered! 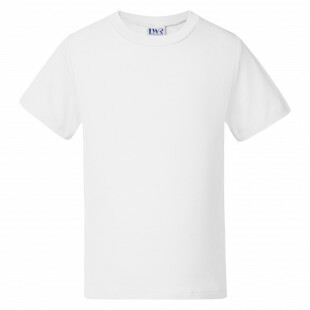 Classic track fare that looks just as good no matter where the day takes them. 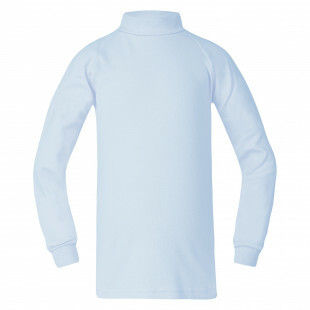 Classic roll neck Skivvy keeps them warm, without a scarf. 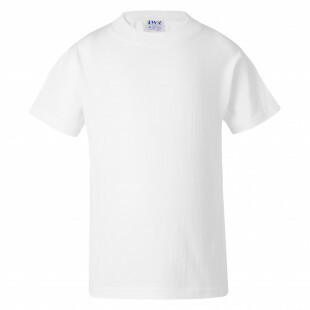 Keep cool and comfortable all day long in our combed, classic and easily cared for cotton T-Shirt. 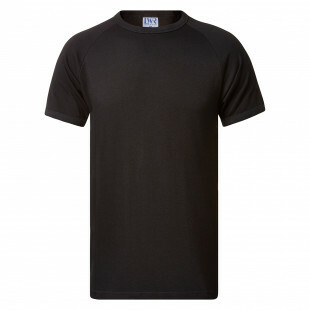 In wonderfully soft combed cotton, our classic raglan style T-Shirt is essential for every waredrobe. 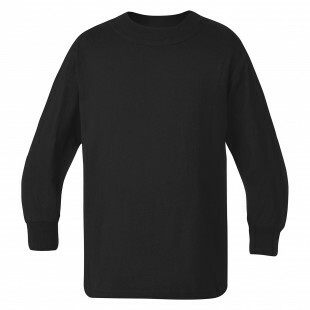 Perfect for the milder days, long sleeves for protection and a generous armholes for super maneuverability. © 2018 Made For School - All Rights Reserved.